It’s hard to believe that we’re days away from Valentine’s Day. Didn’t we just put the Christmas tree up? If you’re anything like my husband and I, Valentine’s Day is pretty low key. But it’s still nice to feel loved ever now and again. 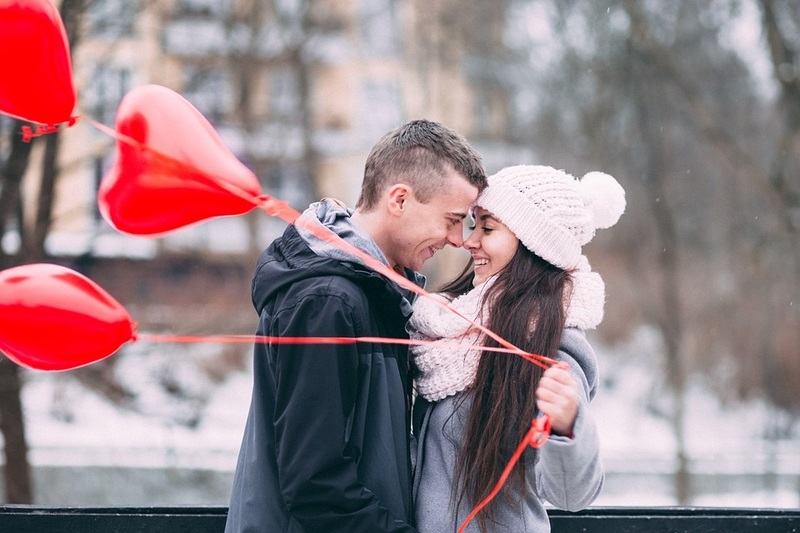 If you have someone special in your life that you want to go out of your way for, here are a few ways to plan the perfect date. Either the day before or on the morning of Valentine’s Day, send cards or flowers to their work or have them waiting next to their coffee mug in the morning. This will have them excited and anticipating what is coming next. They may think that’s all the surprises, but we both know you have more up your sleeve. Consider dropping more hints about the upcoming surprises throughout the day to keep them anticipating. While you may think you need to take them out to dinner, planning a romantic dinner at home can be just as thoughtful. Yes, this means you might have to cook, but it’s that extra step that you planned, shopped and cooked for them that makes this candlelight dinner so special. If it’s possible, I also recommend making sure the home is spotless as they’re more likely to relax and enjoy the evening. Be sure to plan a dessert. If you’re not a baker, picking up their favorite candy will do the trick. You might even consider grabbing a bottle of dessert champagne to toast the evening. The great thing about digital music is you’re able to plan out the perfect playlist without having to sit next to the radio all day. Many music options like Amazon and Spotify have free subscriptions that will allow you to build a custom playlist but you may have to deal with commercials. If you don’t already subscribe to a music channel, look into getting the free month upgrade, just be sure to cancel before you get charged. Be sure to include some of their favorite songs and artists. Be creative in the way you end your romantic evening. Instead of having dessert at the table, have it set-up with the champagne next to a crackling fire. Perhaps a quiet stroll through the neighborhood is more your style or move the furniture and dance the night away in the living room. Plan something out of the ordinary like a drive down the back roads or maybe a treasure hunt. Once you’ve taken the time to show this person how much they mean to you, it doesn’t matter how you end the evening, it’s sure to end on a happy note.